Note: 1. 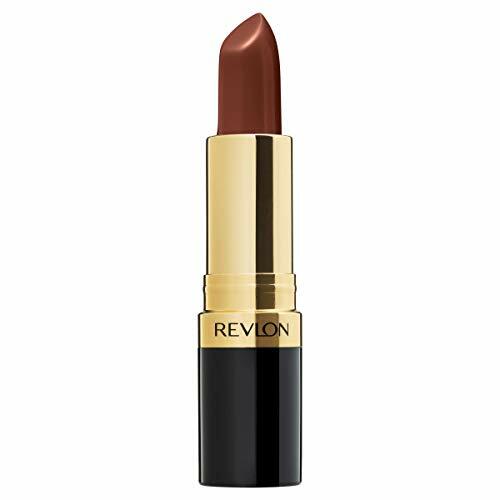 The characteristics of this lipstick is Non-stick cup ,no rub off. matte surface . Use Olive oil or discharge makeup oil to discharge. 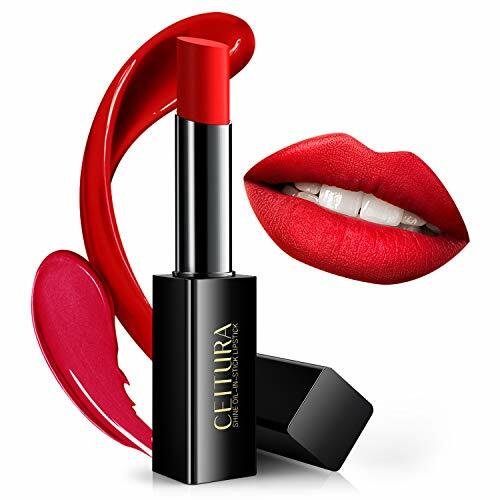 And Lips will be a bit dry in the winter, so please use of it with lip balm. Thanks! 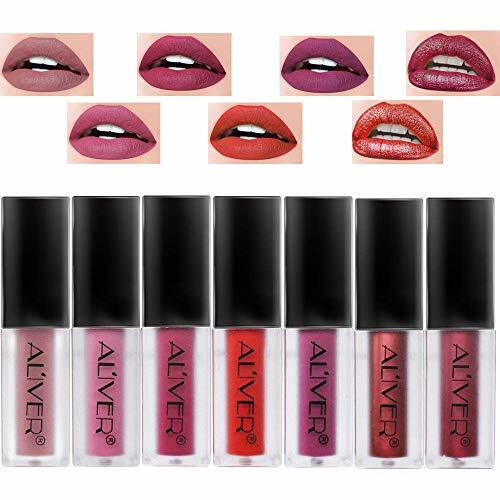 Not stick cup, do not fade, matte dry only lightly purse one’s lips, otherwise it will stick, painted lip gloss finish is dry because is fog surface velvet effect. 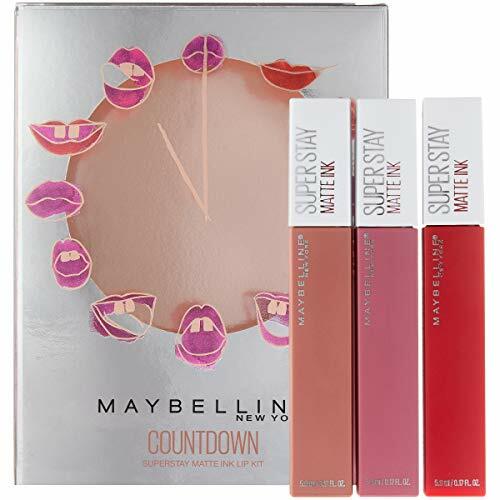 Package Include: 7 Pcs Lip Gloss Makeup Kit. Perfect as a gift send to Lover, Family and Friends when Valentine’s Day, Birthday and other Festival !